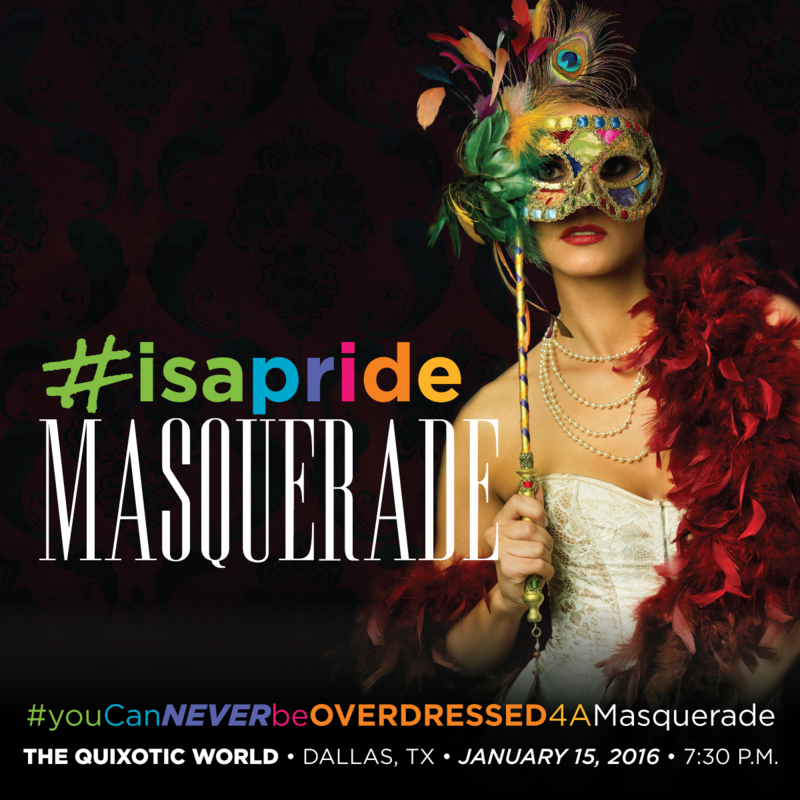 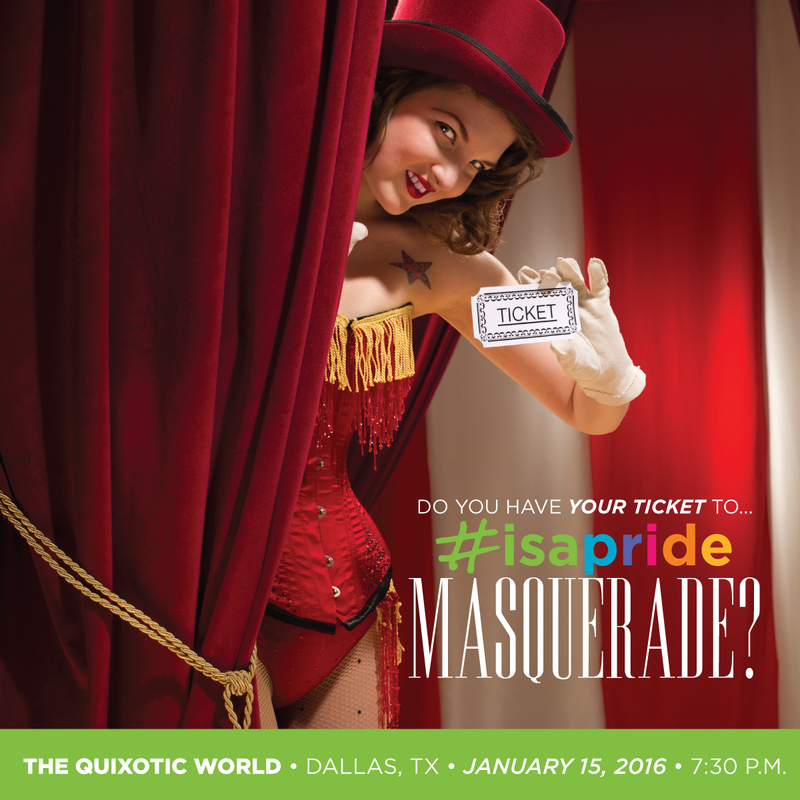 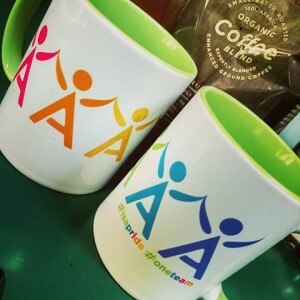 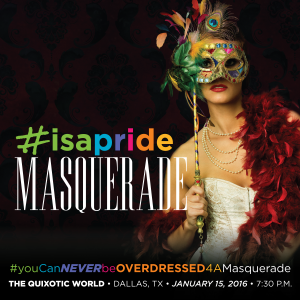 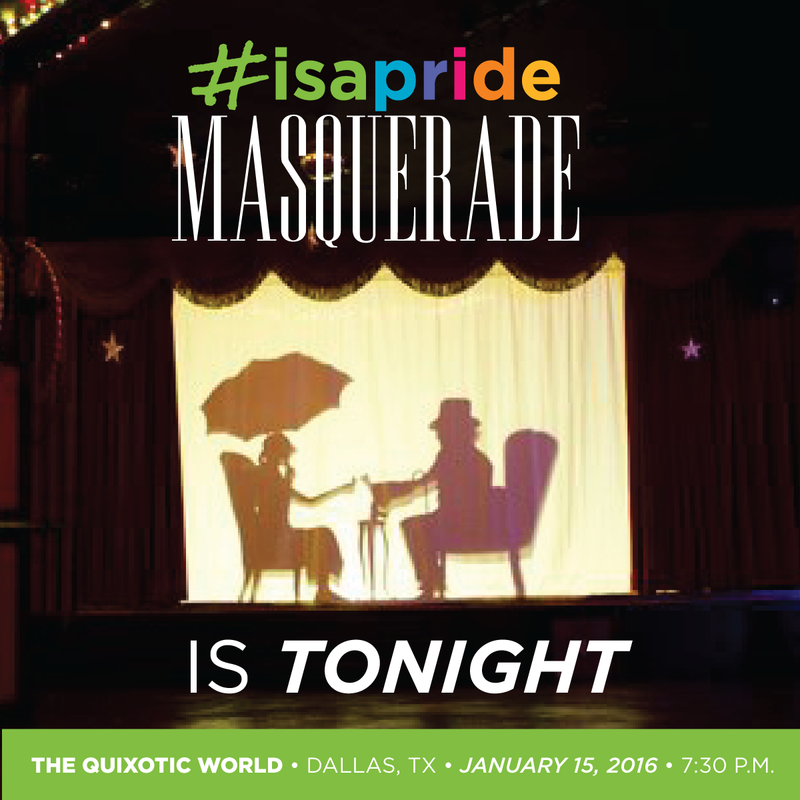 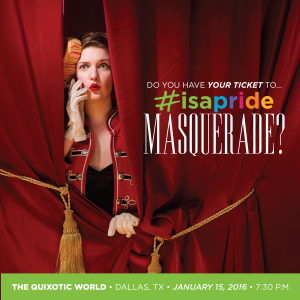 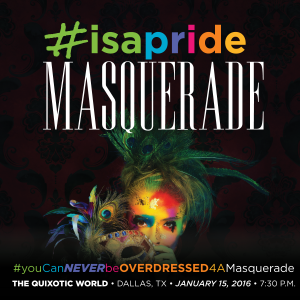 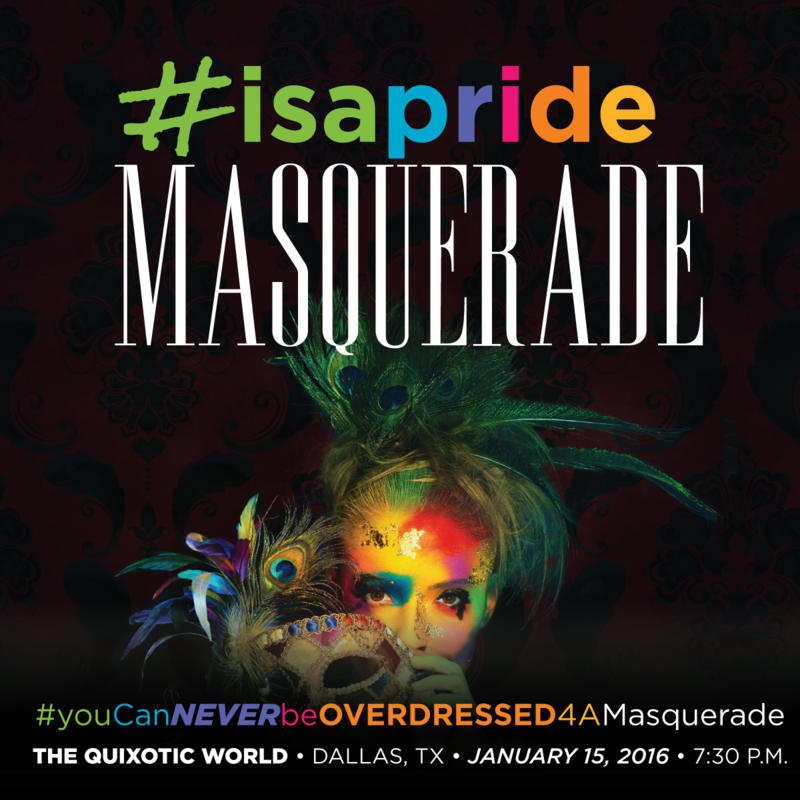 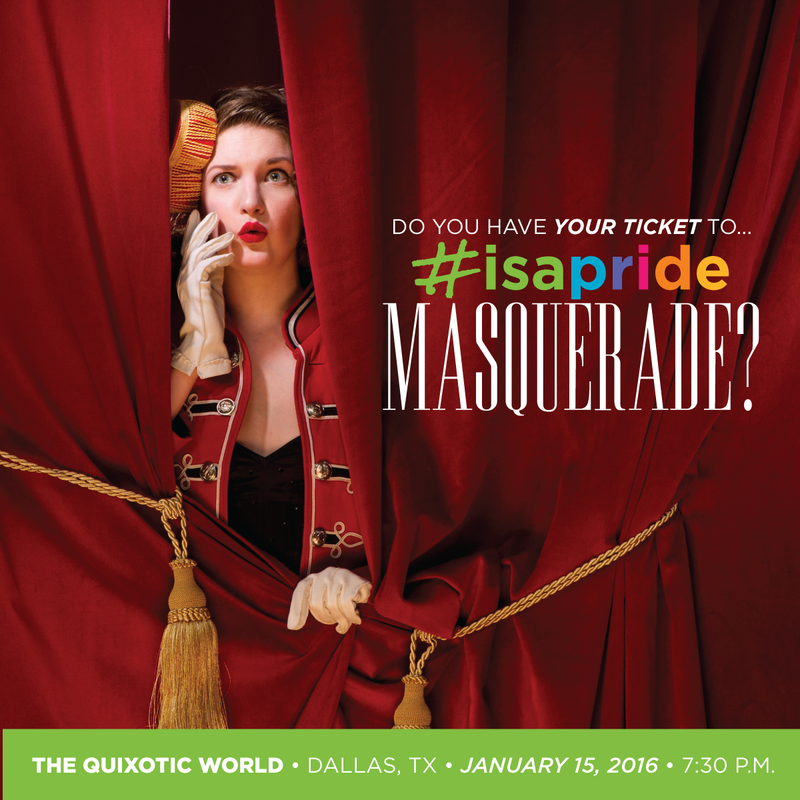 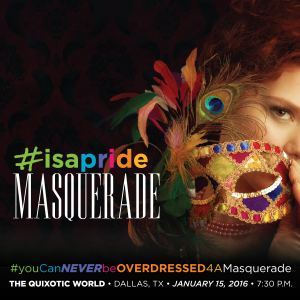 I was personally invited to help sub-brand the LGBT group of Isagenix. 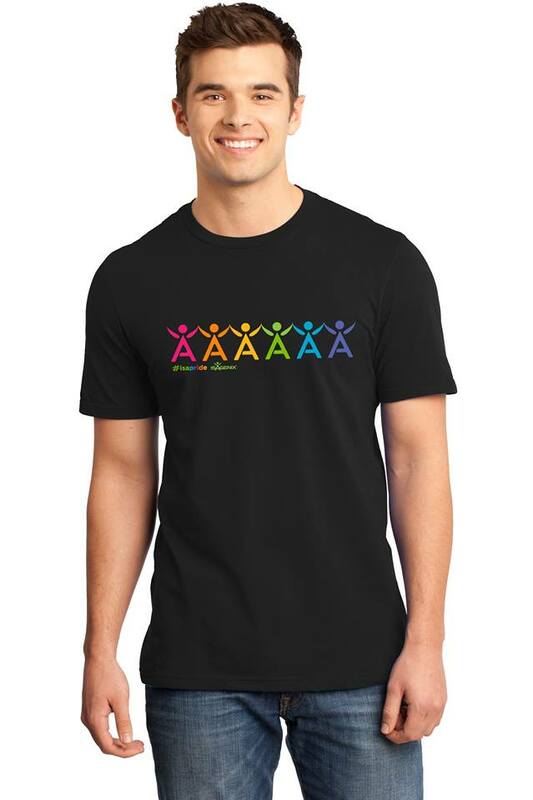 I used 6 of the 7 branded Isagenix’s “Solution” into the PRIDE flag color order. 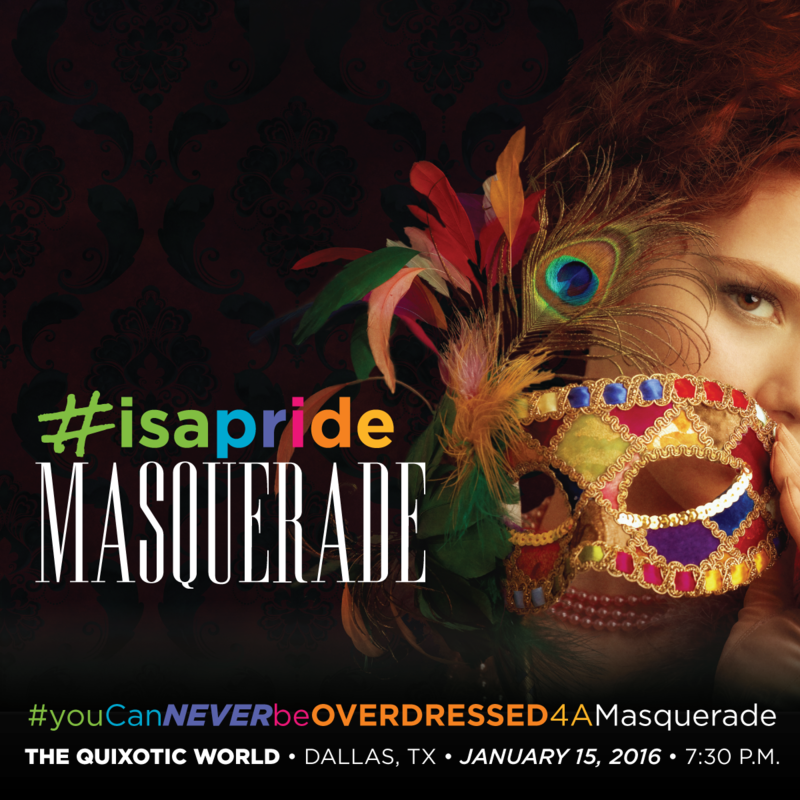 The project was later expanded to a campaign for the promotional events for the group during the company’s annual “New Year Kick Off” Convention with a masquerade theme.